Yammer offer to developers a REST API to allow them build applications on top of the product. Microsoft has also started to move the authentication mechanism to Office 365, to let people to use the same credentials as for other services in their company (Outlook, SharePoint, Skype for Business…). In this article, we’ll discover what are the main steps to create our first application which will use the Yammer REST API and Office 365 authentication, in conjunction with Swift 2.0, the new programming language of Apple platforms, updated during the WWDC 2015. 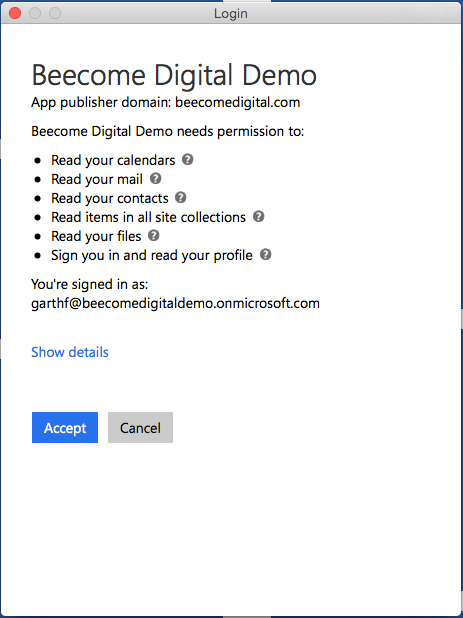 The first step to accomplish to be able to develop an application which will call the Yammer REST API with the Office 365 authentication (based on Azure AD), is to declare your application in Azure. Few weeks ago, Microsoft has released a new permission which allows you to use the Yammer REST API (it’s a preview for now). So just add it to your application (as you can see below) and save your modifications. The second step to develop your application is to acquire an authentication token from Azure AD and to pass it to the Yammer REST API when you want to retrieve data. After downloading the library and integrating it in your application (cf. documentation on GitHub on how to achieve this goal), you can acquire a token with just few lines of code. In Swift, we are able to use all the frameworks (Foundation, AppKit, UIKit…) available on iOS/OS X and which allow us to perform advanced operations in a simple manner. To perform HTTP communications, we can use the NSURLSession class. With just few lines of code, we are able to send a request to a server (synchronously or asynchronously) and to retrieve the response. The most important part in the code above, to authenticate the request, concerns the addition of an Authorization header to the request. The header is a concatenation of the token retrieved in step 2 with the Bearer keyword such as “Authorization: Bearer our_authentication_token“. If the request is successfully executed (it returns data), then we call the processResult method by passing the retrieved data as parameter. The last step to perform in our application is to parse the retrieved data. Because we have passed an Accept header to the previous request to indicate that we want to retrieve the data as JSON, we just have to deserialize and to use them. Once again thanks to Foundation which expose a class (NSJSONSerialization) to perform this operation. If you used Swift 1.x during the last year, focus your attention on the code below. A brand new way to deserialize and catch potential errors has been introduced with Swift 2.0 (do … catch). If you want to use and parse the deserialized object, it’s a key/value dictionary so it’s pretty simple to use it. 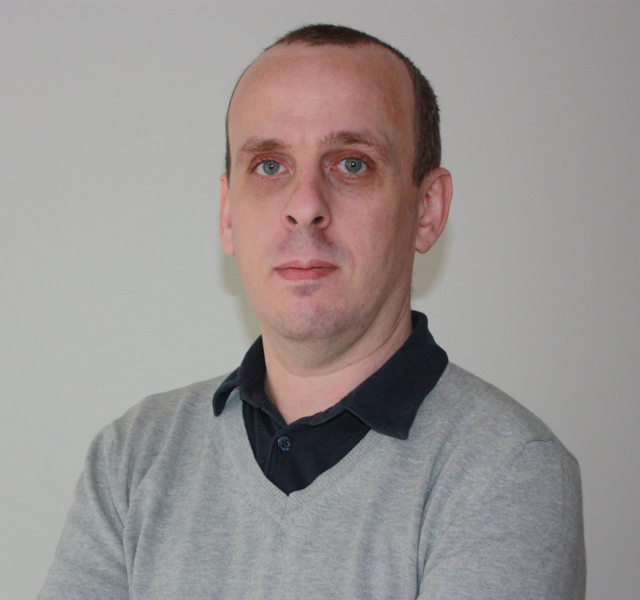 This entry was posted in ADAL, Azure AD, Swift, Yammer - REST API and tagged ADAL, Azure AD, REST, Swift, Yammer on June 22, 2015 by Stéphane Cordonnier (@s_cordonnier).